Sent to a boarding school in Ancelstierre as a young child, Sabriel has had little experience with the random power of Free Magic or the Dead who refuse to stay dead in the Old Kingdom. But during her final semester, her father, the Abhorsen, goes missing, and Sabriel knows she must enter the Old Kingdom to find him. She soon finds companions in Mogget, a cat whose aloof manner barely conceals its malevolent spirit, and Touchstone, a young Charter Mage long imprisoned by magic, now free in body but still trapped by painful memories. As the three travel deep into the Old Kingdom, threats mount on all sides. And every step brings them closer to a battle that will pit them against the true forces of life and death and bring Sabriel face-to-face with her own destiny. 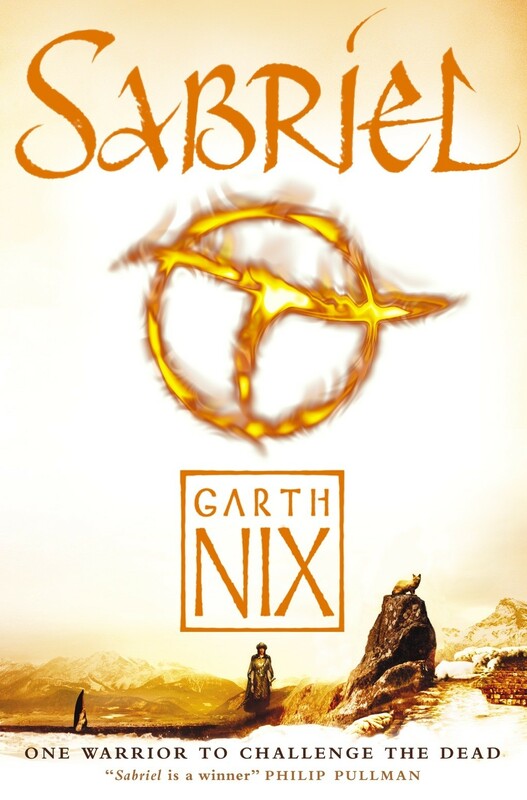 With Sabriel, the first installment in the Abhorsen trilogy (which continues in Lirael and Abhorsen) Garth Nix exploded onto the fantasy scene as a rising star, in a novel that takes readers to a world where the line between the living and the dead isn't always clear and sometimes disappears altogether. 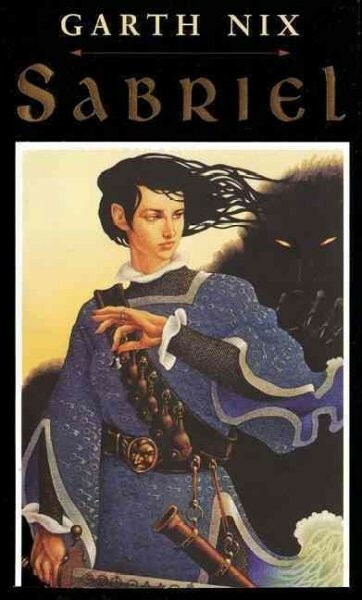 After receiving a cryptic message from her father, Abhorsen, a necromancer trapped in Death, 18-year-old Sabriel sets off into the Old Kingdom. Fraught with peril and deadly trickery, her journey takes her to a world filled with parasitical spirits, Mordicants, and Shadow Hands. Unlike other necromancers, who raise the dead, Abhorsen lays the disturbed dead back to rest. 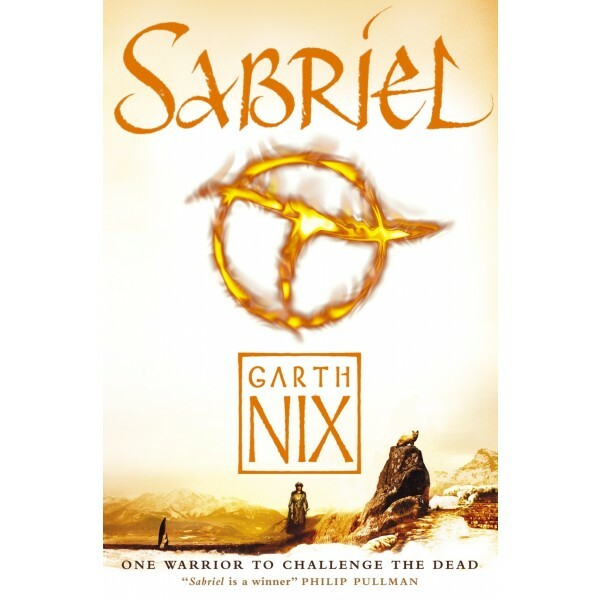 This obliges him--and now Sabriel, who has taken on her father's title and duties--to slip over the border into the icy river of Death, sometimes battling the evil forces that lurk there, waiting for an opportunity to escape into the realm of the living. Desperate to find her father, and grimly determined to help save the Old Kingdom from destruction by the horrible forces of the evil undead, Sabriel endures almost impossible exhaustion, violent confrontations, and terrifying challenges to her supernatural abilities--and her destiny.